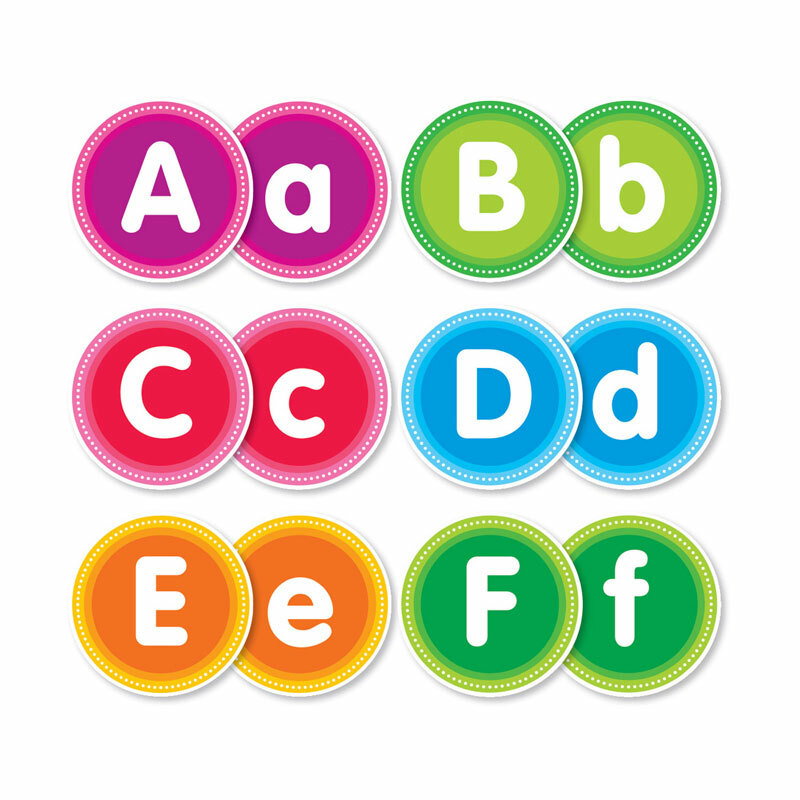 Brighten up learning the alphabet with these big, bold letters. 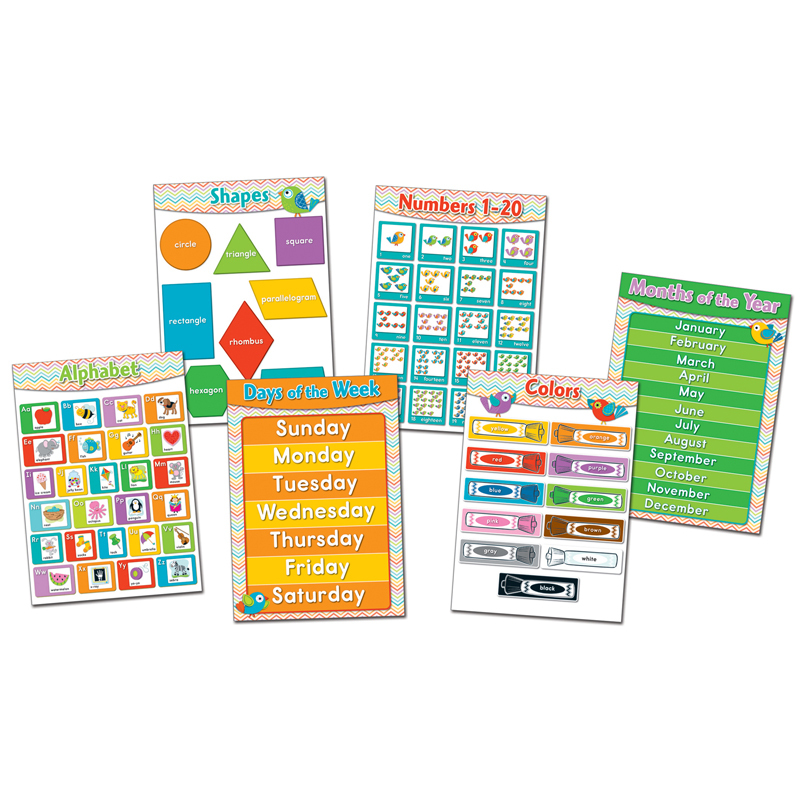 The Color Your Classroom Alphabet Bbs can be found in our Classroom Theme product category within the Bulletin Board Sets. 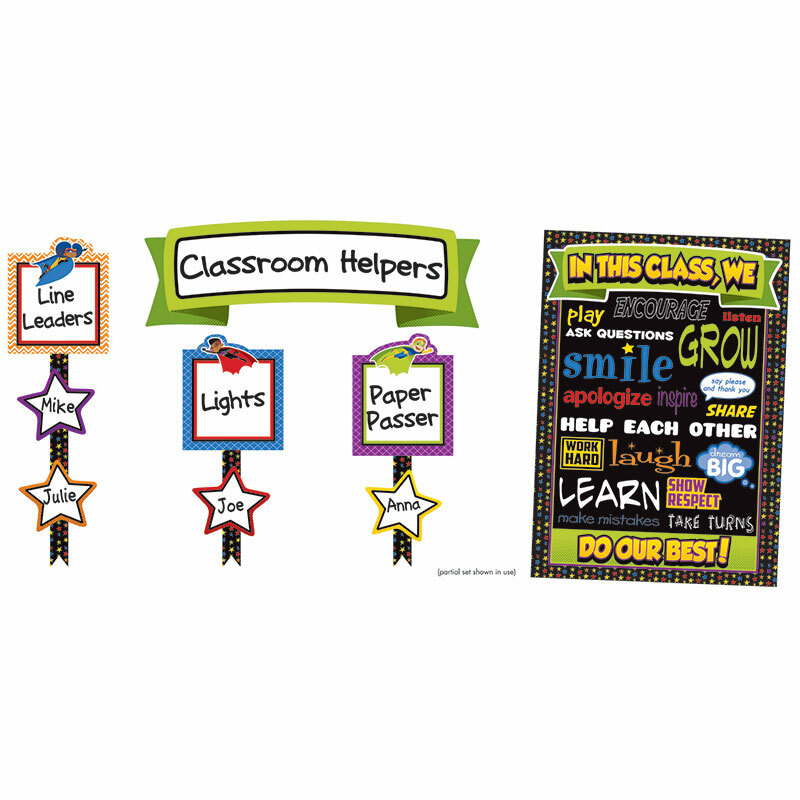 Eureka Banners can add vivid color to any room, wall, door or bulletin board. 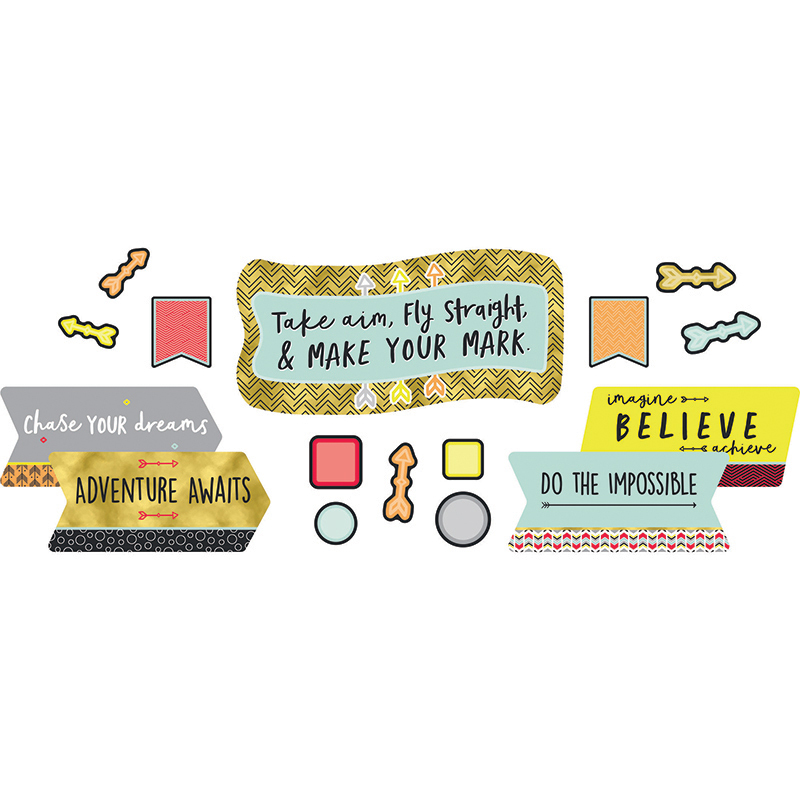 Bright colors and catchy phrases motivate and inspire students. Each banner measures 45"W x 12"H, and folds up for easy storage. 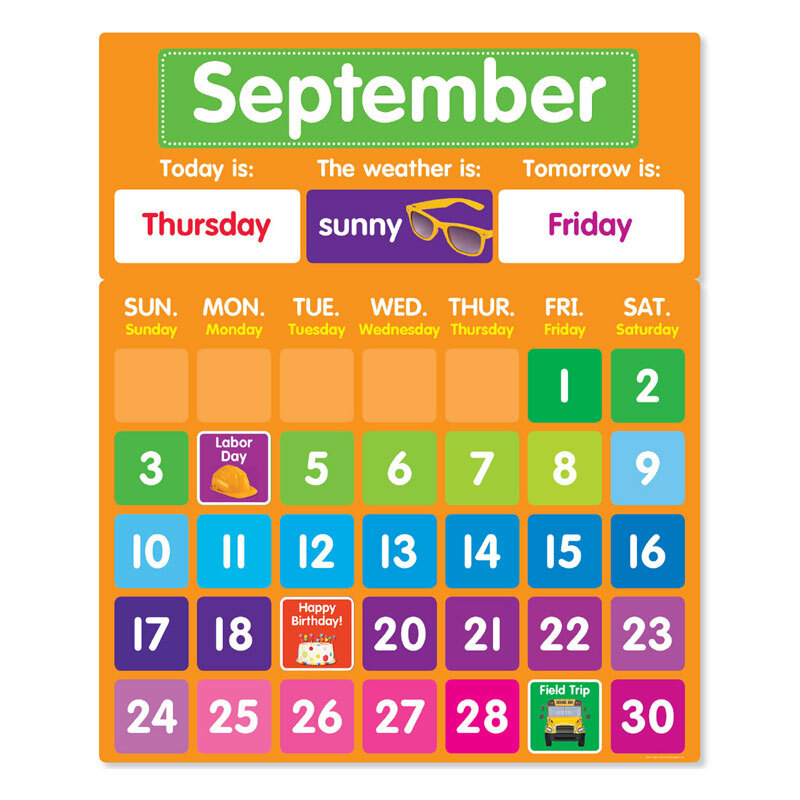 Bright colors combined with photographs make this engaging calendar a must-have resource for every classroom.